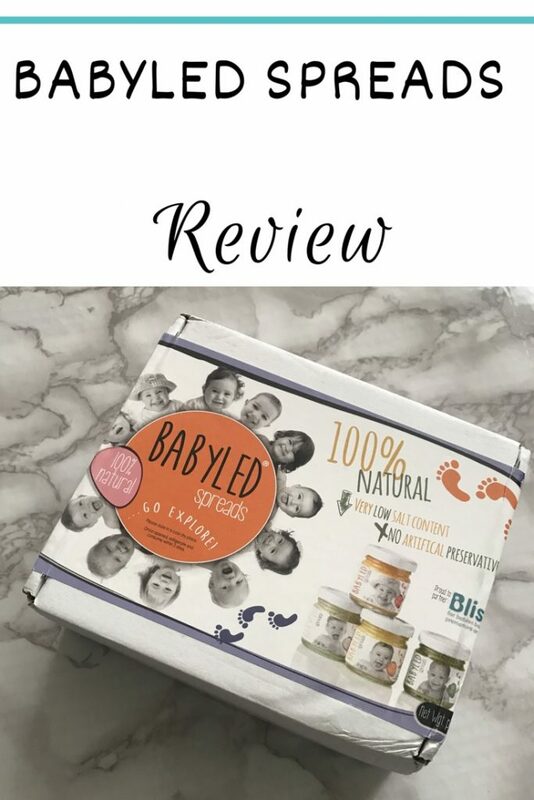 As you probably already know from my instagram posts, I am yet another parent who has decided to try the BLW approach. 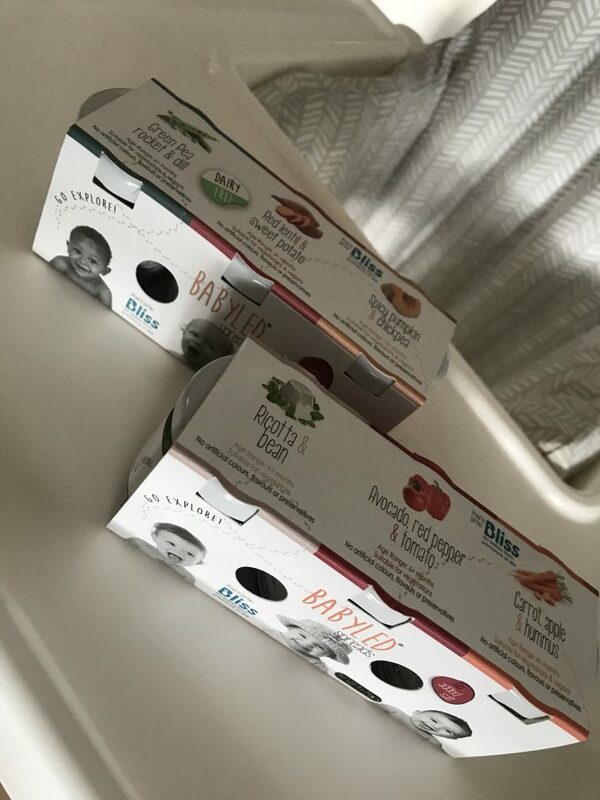 It has really worked for us and I am so glad I chose it, however one of the challenges I face is the lack of different flavour profiles I could offer with healthy and quick meals suitable for a baby. As you can see from my usual recipes I love salt and spices and I season my food with quite a heavy hand. 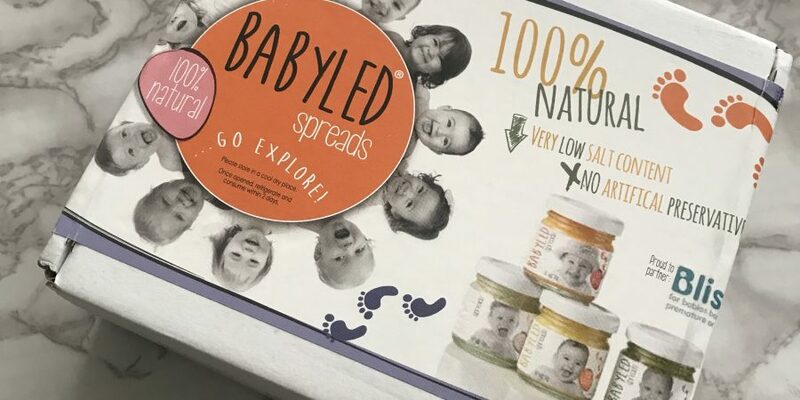 When I heard of BabyLed spreads I thought it was a great idea and jumped at the chance to try their range. A small jar of healthy veggies ready to be spread, mixed or used as a dip AND the proceeds are donated to Bliss charity? Stick a fork in me, I’m done! 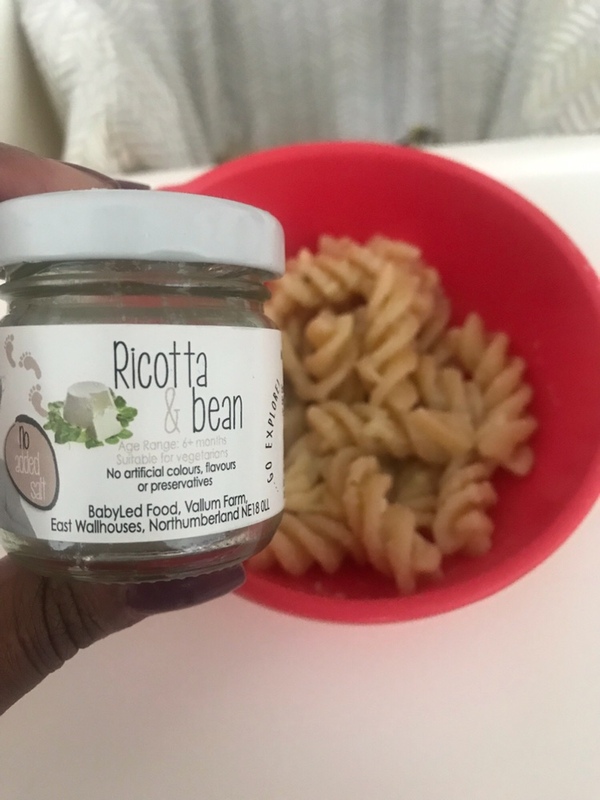 The jars can be purchased online and some of them are dairy free, which is great if your little one is lactose intolerant. You’re can order 9 jars for £7.50 or 18 jars for £14, for every 9 jars purchased 30p is donated to the charity Bliss and this changes to 60p for each 18 jars order. They are 100% natural and all the ingredients are listed. You literally get what you need without any added nasties. They can be served hot or cold and once opened last 48 hours in the fridge. They can also be taken as part of a packed lunch, which I found really useful. The best thing about these spreads is how versatile they are. Usually when I see spread I think “ok, toast”, but these are different. They can be spread on toast or used as sandwich filling, but they also make lovely pasta sauces, dips, or even pitta pizza toppings! I found that the ricotta and bean flavour was amazing with pasta, whilst the avocado, red pepper and tomato one worked wonderful as a sauce for a pita bread pizza, I just added some mozzarella on top. The carrot, apple and hummus one we used as a dip with strips of toast and they went down a treat. If you are lost for ways to use them, the website also has some lovely recipes you can try, you can find them here. Will you be ordering some? Which one is your favourite? Let me know in the comments below.